We’ve got some gin-tastic news if you’re a number one fan of Lidl’s Hortus gin range! The supermarket is launching a pop-up gin club, and it’s heading all over the UK. Our love of gin seems to be stronger than ever and if, like us, you’re mourning the end of a summer filled with crisp G&T’s we’ve got some boozy news to help you through this difficult time. Lidl is launching its very own pop-up gin club, which showcases its Hortus gin range, and it’s travelling across the UK throughout late October and November. The House of Hortus will launch in London on the 26th October at 19 Greek Street, Soho and will then be heading to Queen Street in Cardiff and Castle Street in Edinburgh. Once inside, visitors can amble through the Pink Gin Liqueur Lounge where you can sample the Raspberry, Rhubarb & Ginger and Rose & Pomegranate Hortus gin liqueurs. You can also participate in an immersive experience in the sensory Botanical Garden where you will learn about gin pairings while enjoying your own tipple from the signature Hortus range. To finish up you’ll head up to the Spirits in the Sky bar, which is fitted with a starry night sky – perfect for those Instagram shots! 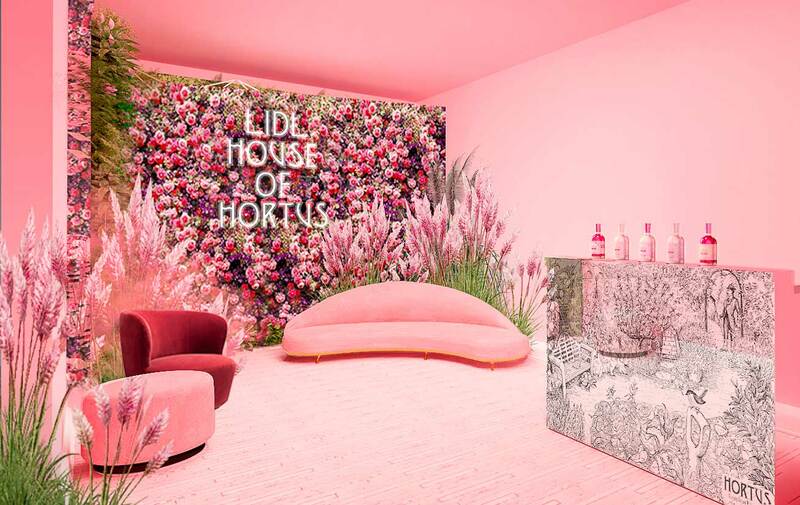 To enter Lidl’s House of Hortus you’ll need to book tickets via EventBrite but they won’t cost you a penny – this is a bar where the drinks are free! Each ticket entitles you to two free-pour serves of Lidl’s award-winning Hortus gin range or another spirit. Sound like your kind of heaven? Head over to our Facebook page to let us know if you’ll be attending and be sure to tag the friends you’ll be taking with you!